When Meck's Produce needed a website they put their faith in WebTek to make a clean, responsive, and appealing website to display their amazing produce. 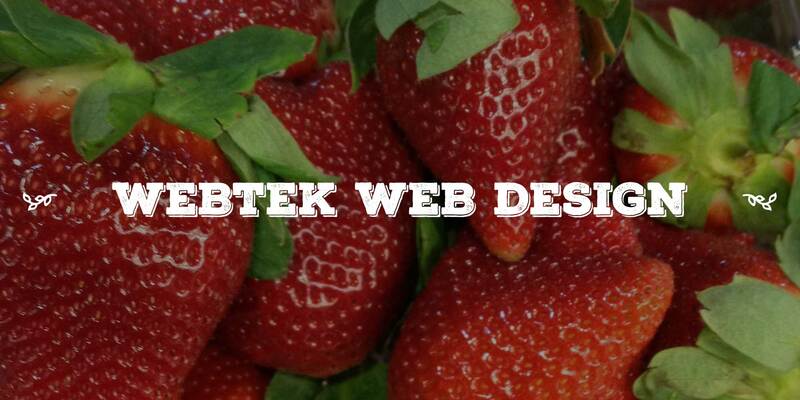 Website design in Lancaster is one of WebTek’s main areas, but also serves surrounding areas as well. If you have a problem with this website or find a bug, please contact WebTek. Any questions, comments, or issues related to fresh produce, please contact Meck's Produce via their contact form.